My goals are to exercise more, more sleep and eat healthier!! Good luck to everyone!!! More sleep is on my list too! I got up at 4:30am on Saturday and Sunday so I'm off to a good start so far this week. To keep it up now is the task at hand! You've got this, Mike! Happy Monday and welcome everyone! Let the game begin! Please introduce yourself (if you haven't already) and share some of the goals that you’ve set going into this challenge. Remember, your goals should be attainable! We want them to be challenging, but don’t make them so difficult that you can’t achieve them. • Eat earlier. I love being outdoors and now that it's staying light out later I find that I am eating later because I don't want to come inside. • Go to bed earlier so I can get up earlier and fit my workouts in before work. It's that whole staying light out later thing again. LOL. • Try something new that is fitness related each week. Jan from NOLA here. I want to stop the binge eating, and add HIIT workouts three days a week along with my walking at least two miles a day! And continue my 30 day plank challenge Good luck everyone!! Welcome, Mike and Jan! Sounds like you both have a solid plan in place. Woohoo! The game begins on Monday! You have all weekend to prepare for a successful week! 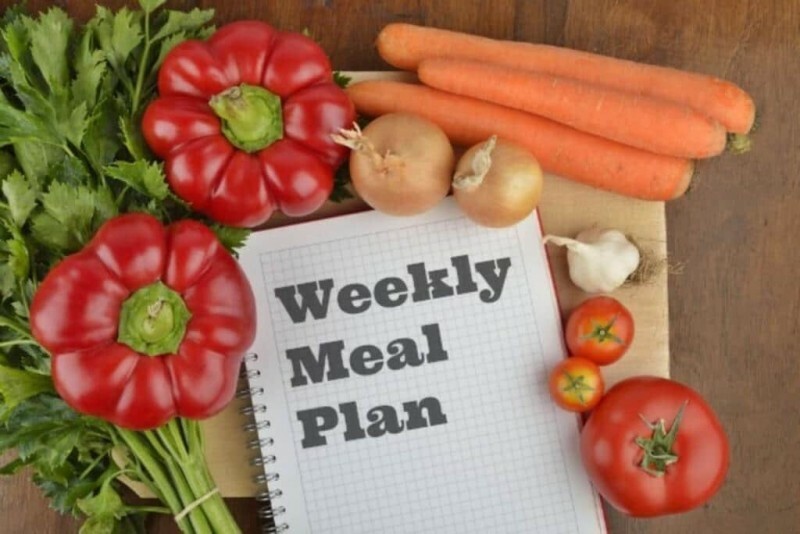 Meal planning is one of the most important tasks when it comes to weight loss and maintaining. If you haven't already done this, figure out what you'll be eating and have the ingredients on hand. If you have a plan in place there will be no reason to go out or choose something unhealthy. I'll be heading to the grocery store on Sunday morning and will have everything ready for the week. Who's with me? Kelsey C. likes this photo. Got my meal plan set!! Ready to go!! Yes! Planning ahead is what I like to see! Great job, Mike! Hello Referee, I am somewhat new to this. Can you please tell me when and how my weigh-in word will be delivered. Thank you. Welcome, Mike! 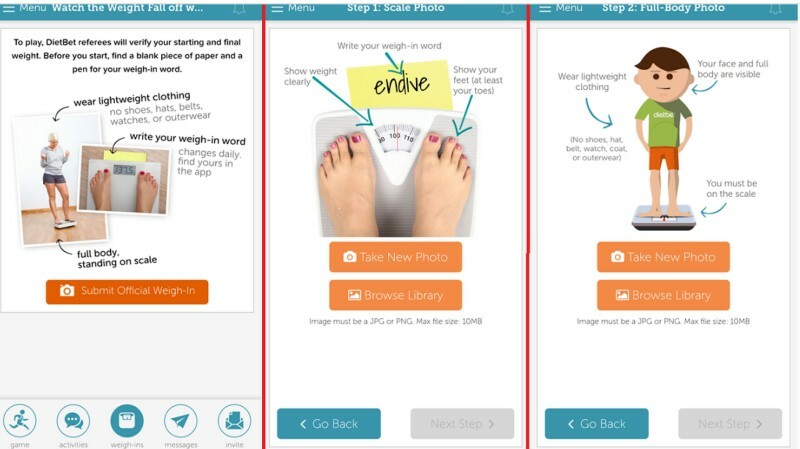 You'll find your word in step 2 of the weigh-in process. It will be printed on the yellow piece of paper above the scale in image 2. If you have any trouble at all, please reach out to us at support@waybetter.com so we can assist.